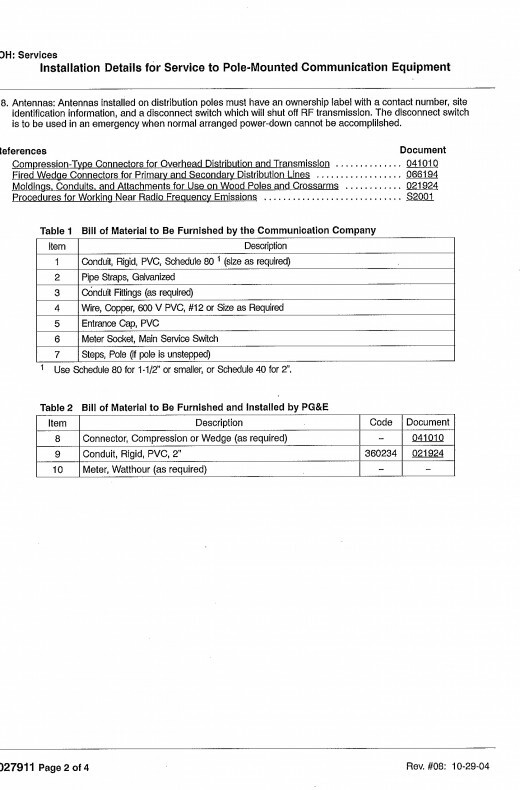 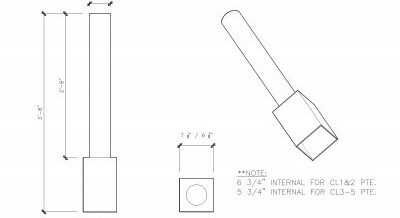 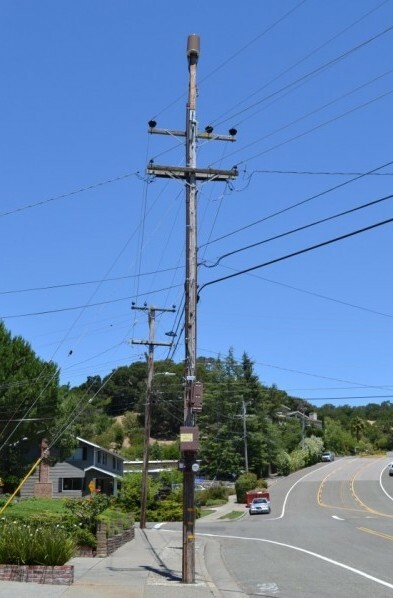 Pole Top Extensions – RLS-CMC, Inc.
RLS-CMC, Inc. is a certified distributor of the only PG&E approved above power pole top extensions (PG&E Engineering Standard 028691). 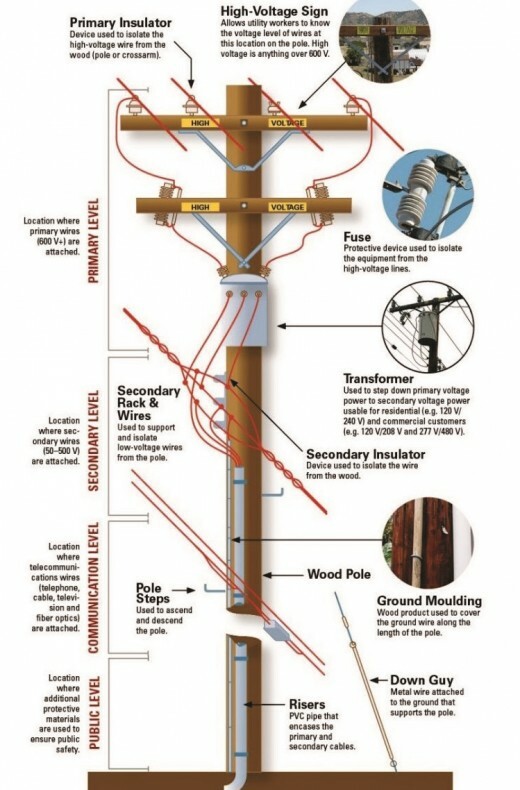 These can be used to mount an antenna above secondary or primary power on an existing or new utility pole and to increase the height of the pole by 7’, thus providing the minimum 6’ clearance required by GO 95 between the power lines and bottom of the antenna mount. 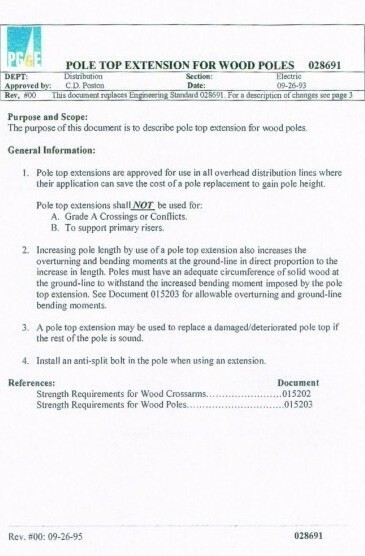 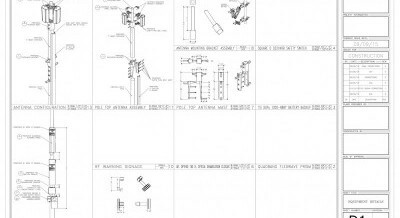 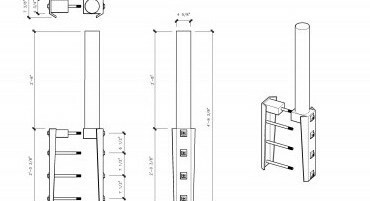 These pole top extensions have been tested extensively and meet all GO 95 standard requirements. 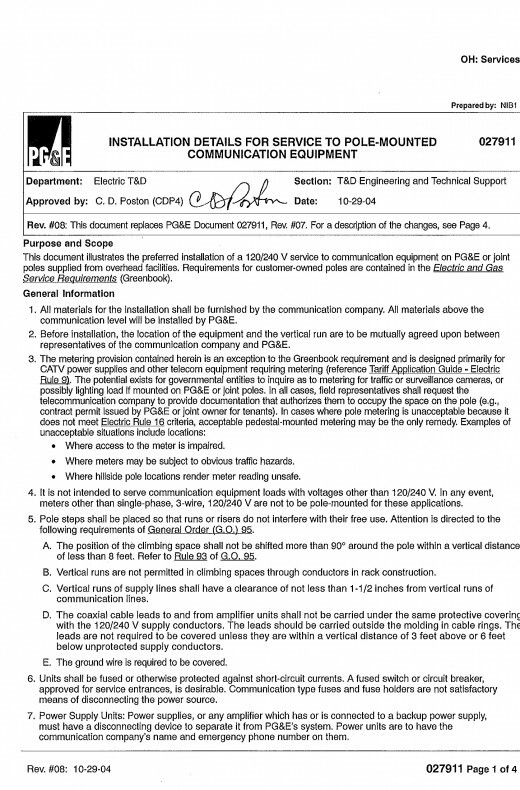 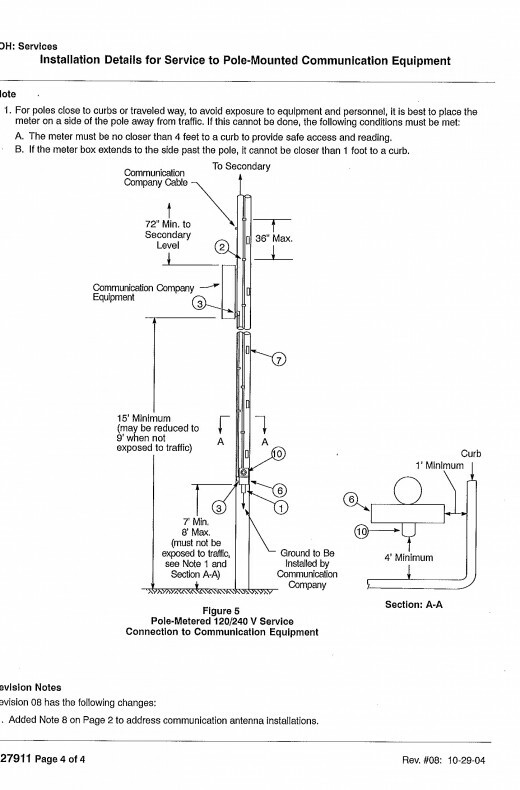 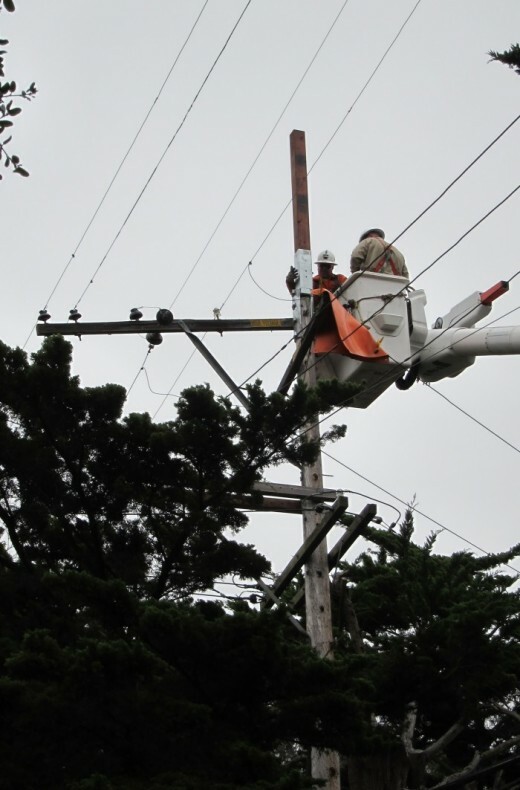 In addition, RLS-CMC, Inc. is a provider of PG&E approved pole top antenna masts. 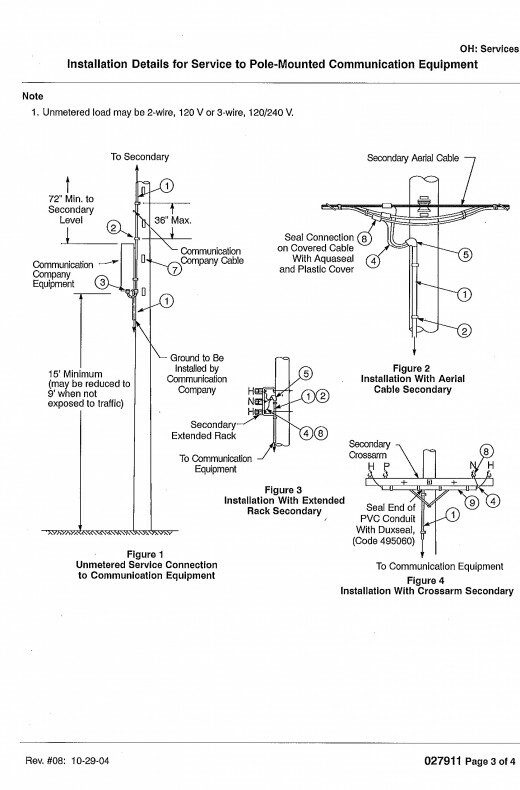 These masts are used to mount panel or omni directional wireless antennas, either to the actual pole top or on the pole top extensions themselves.